It is very distressing to me to see the trend in music licensing in a downward spiral. As a partner at MasterRecs, I oversee the music library arm of the company, looking for places to license our production music in film, TV, commercials, video games, etc. Every week I talk to new, incredibly talented musicians and composers eager to get their music licensed in any kind of media project. No doubt, the competition is stiff with the existence of so many mega-music-libraries numbering music tracks in the hundreds of thousands. This has made way for the evolution of new companies that are essentially taking advantage of the young composer/musician/producer who has a handful of songs or instrumental music tracks looking to get them placed in a TV show, film or commercial. When licensing music in any media outlet, there are several key components that make up the revenue stream generated by the use of the composition and master recording. There is upfront money, known as "sync" and "master use" fees paid for the right to use the composition and master recording, respectively, in any broadcasted media project. These fees can range from anywhere between a few hundred dollars to thousands of dollars depending on the scope of the project. Once the project is broadcasted there is a back end revenue stream generated by the Performing Rights Organizations, (PRO), such as ASCAP, BMI, SESAC, as well as, many foreign rights organizations. Many new music libraries amass large numbers of songs and music tracks from hungry composers, producers, artists and bands and offer them up for a 'gratis' upfront license. Translated, this means you, the composer, producer, artist and band have just agreed to give away your music for free to be used in anyway a client wants forever and ever, Amen. This is all done with the promise of making money on the back end from the PRO, ASCAP, BMI and SESAC. The payout is rarely substantial from these sources because these libraries are known as the Walmart discount stores of the music library world. 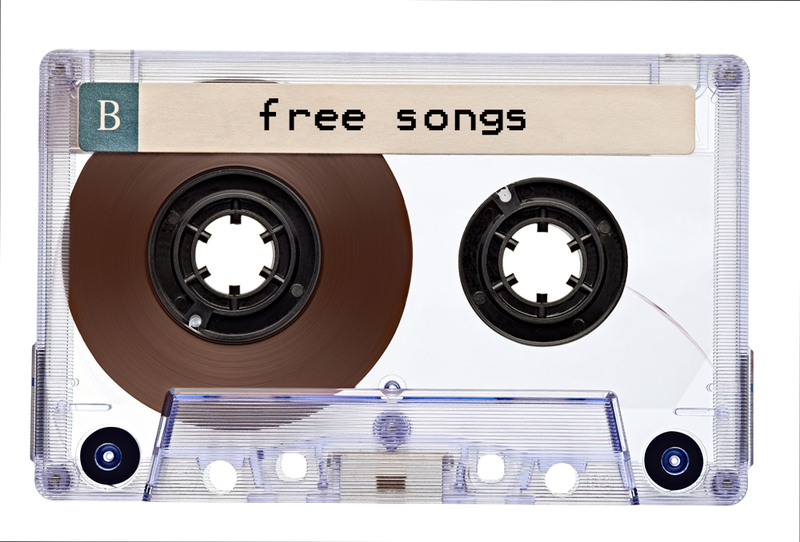 Being a part of this freebie community reduces the perceived value of your music and also helps bring down the overall perceived value of music by the client. In many of my conversations with clients who are looking for music for a project, I will quote what I consider to be a reasonable sync rate, which is split equally with the composer or artist, just to hear that they have found a suitable piece of music for free. We teach a course in the creation of music for a Production Music Library and the many pitfalls of doing business in this not-so-friendly world. Making great music is not enough to survive these days in the music jungle.